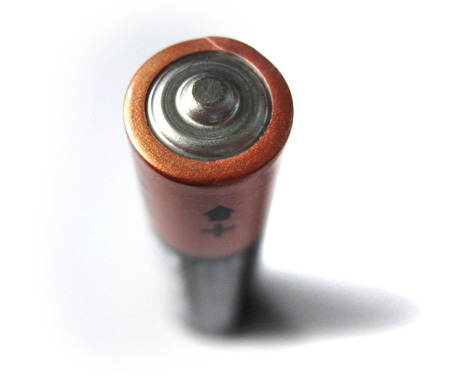 Battery DIY – How to Make a Battery from Beer! 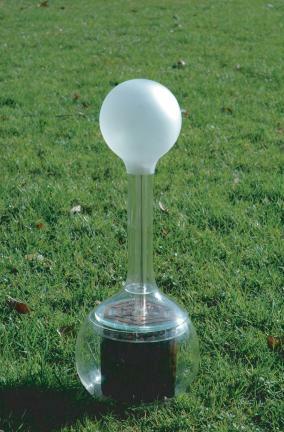 Believe it or not, yes, your average beer can make enough electricity to power an LED! Next time you have leftover beer, you now know you can recycle energy. 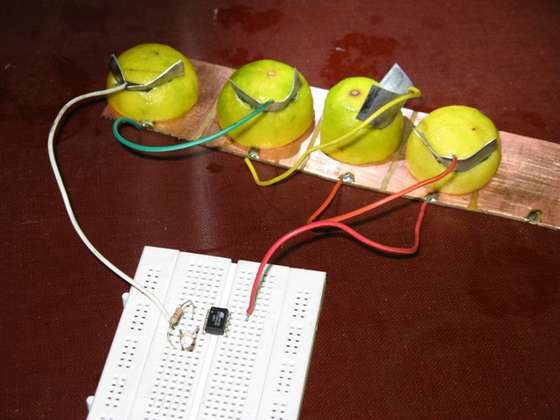 Don’t forget that you can also make battery power from lemons, see here for that. The equipment I used; A test tube rack I built myself, test tubes, a beaker, a galvanometer, a resistor, crocodile clips on wires and a Light Emitting Diode. 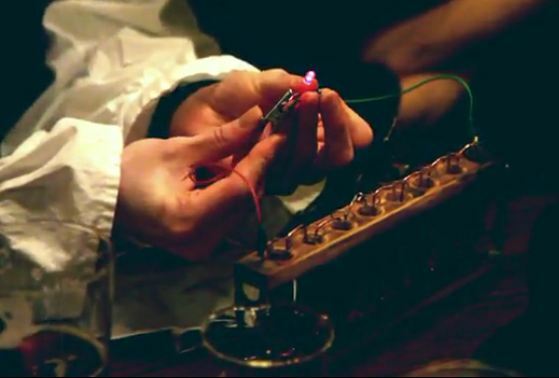 The electrical cell’s construction was based on the voltaic pile invented by Alesandro Volta in 1800, it consists of zinc and copper electrodes immersed in an electrolyte, or beer. Check out more interesting categories: Batteries, DIY, Featured DIYs, Featured Gadgets, Featured Hacks, Gadgets, Hack, HOWTO, Projects. DIY HACK – How to run an AVR MCU on a battery made out of lime! 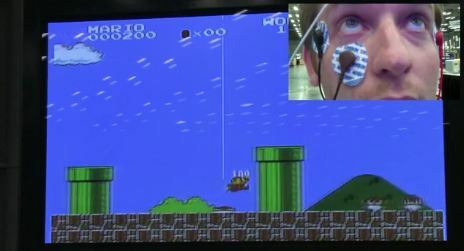 DIY “Eye” Controller for NES! 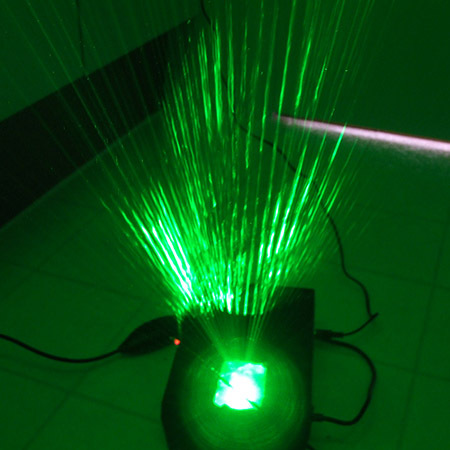 DIY – How to Make Music-Syncing Green Laser Projector! Free Online Electronic Parts Reference Guide! 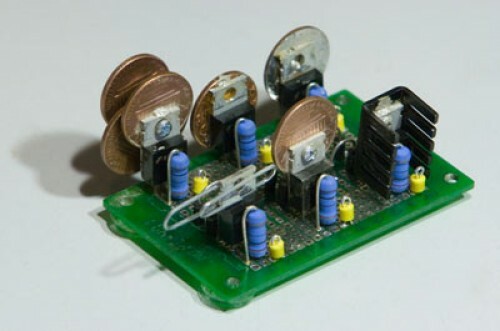 Circuit DIY – How to Make Penny Heat Sink!